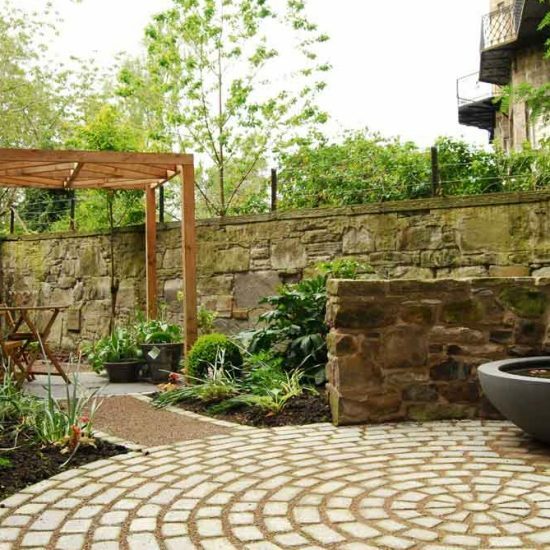 Planting, sometimes called soft landscaping, is at the heart of every successful garden. 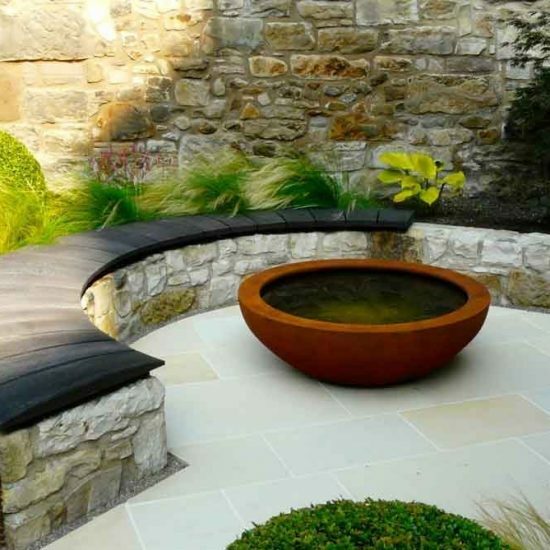 Whether for a minimalist, contemporary design or an English country garden, plants complete a project in the same way that soft furnishings complete a house. 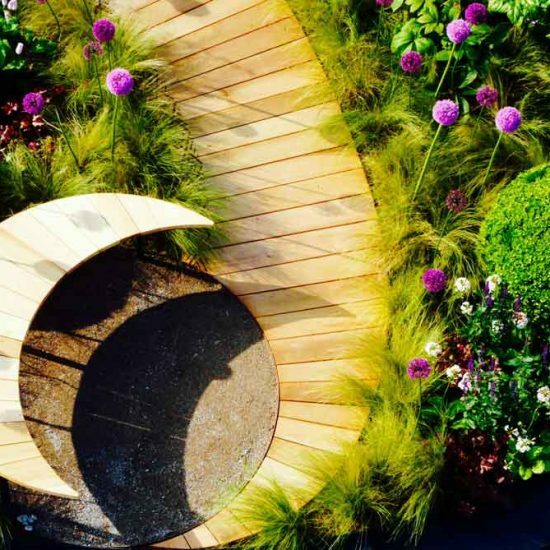 We work with garden designers to supply and plant up their designs but we also create planting designs ourselves. We work closely with the client to help them select the best plants for their location, soil type, and taste. We then do border preparation, ensuring the soil is well prepared and ready to sustain plants as they grow. We install irrigation systems, particularly where larger, more expensive shrubs and trees have been planted. We supply and install a range of mulches. And we can do underground staking of trees where tree stakes will spoil the appearance of a newly planted garden. 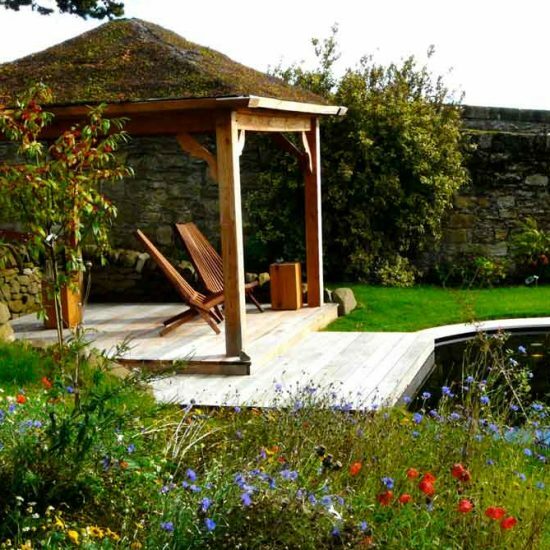 We are also increasingly working with wildlife turf and the creation of meadow-style plantings in gardens. 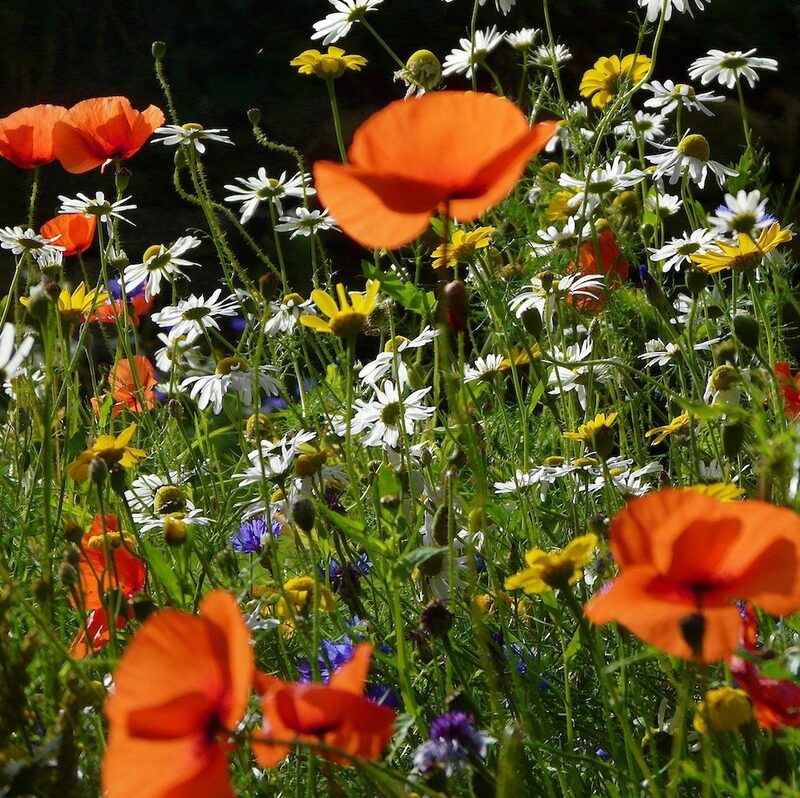 As clients seek to nurture the wildlife in their gardens and also as a taste for more informal, natural looking gardens has developed, so we have researched and tested various options for introducing wildflowers into landscaped gardens.